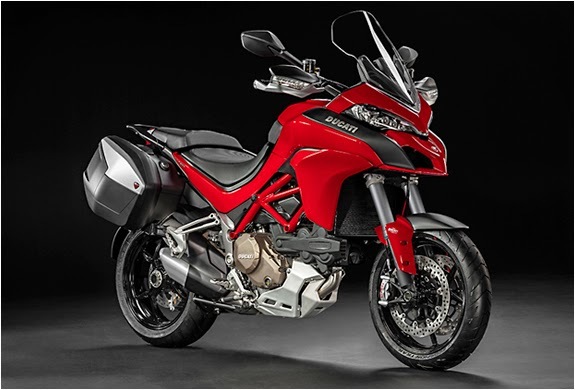 Ducati have recently presented at the EICMA show in Milan, the third generation of its sport/adventure tourer, the spectacular new 2015 Multistrada 1200. 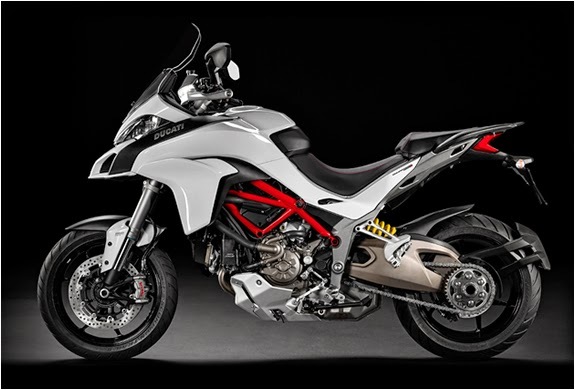 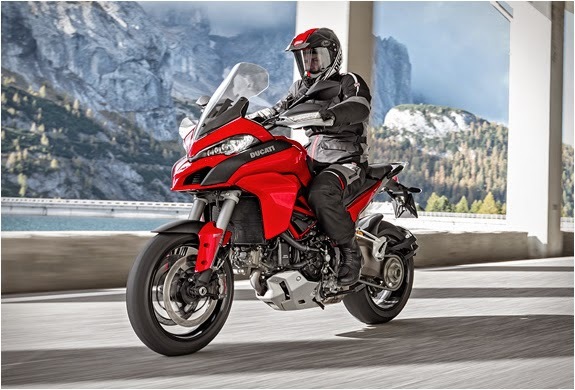 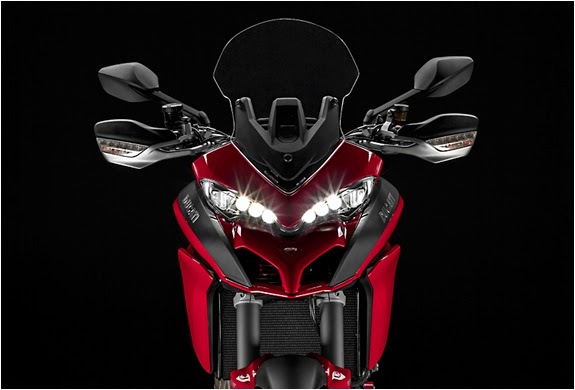 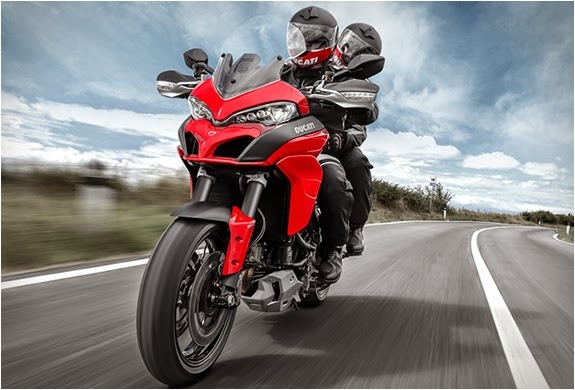 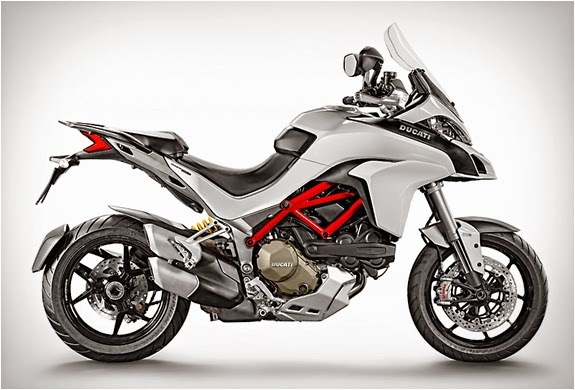 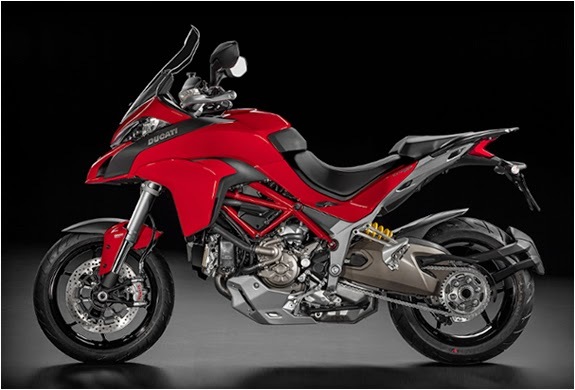 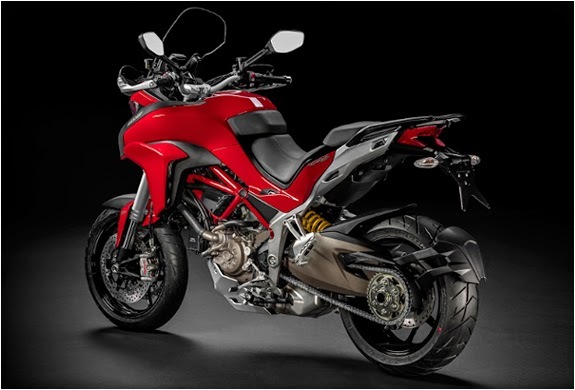 The new Multistrada 1200 is the "multibike” par excellence, packed with cutting-edge technology, and a powerful 198cc Testastretta L-twin engine with 160hp and 100 lb-ft of torque. 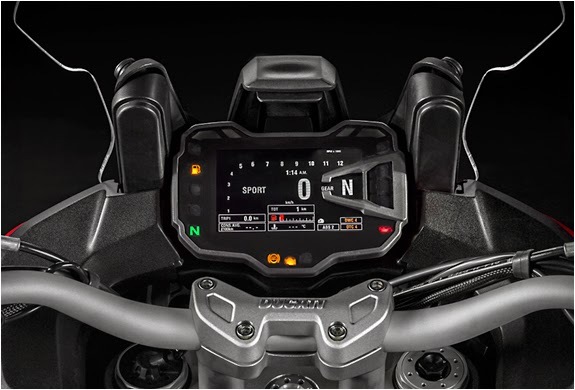 New technologies include Bosch-Brembo cornering ABS, electronic cruise control, Ducati Wheelie Control and an Inertial Measurement Unit that dynamically measures roll, pitch and yaw.